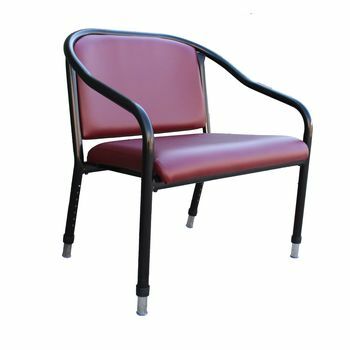 The Uluru chair is an incredibly sturdy and robust chair suited for larger users. The Uluru is available with a choice of fixed or adjustable height. Also available in 600mm seat width.